Marketing and Sales | PacTel Solutions, Inc.
Pacific Telecommunications Solutions, Inc. will promote your company. We have a high energy sales force ready to work with you to drive sales up. 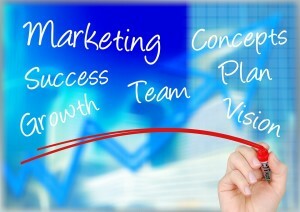 We can create a marketing plan designed specifically for your needs or we can put your current plan into action. Our creativity and innovation will make you stand out in the market place. PacTel Solutions also have the project managers tailored for you.